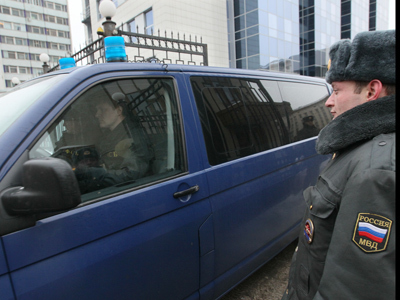 Russia’s Federal Protective Service (FSO), which guards top state officials, will purchase a state-of-the-art minibus crammed with equipment capable of immediately testing air, soil and water for almost any kind of poisoning or contamination. 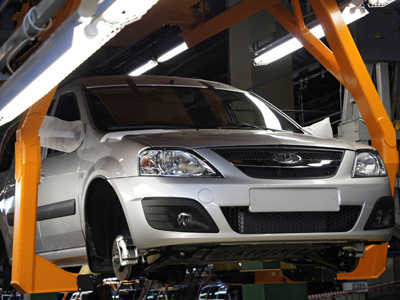 It is expected that the high-tech laboratory-on-wheels will cost FSO some 45 million rubles (US$1.5 million), writes Izvestia daily. The vehicle, a Volkswagen Crafter, with an extended body will look nondescript on the outside as all its expensive equipment will be placed inside the van, behind the driver’s seat. The list of devices includes spectrometers for identification of toxic chemicals, unknown liquids, or detection of nerve agents, mercury and radiation. The purity of air inside the car will be provided by a filtration system. Several computers with special software installed will control the work of the hi-tech equipment. Besides that, the FSO is going supply their super-vehicle with protective suits, smoke masks, fire-extinguishers, and backpack units for spraying liquids. The latter are used for the detoxification of nerve gases or in cases of biological contamination. 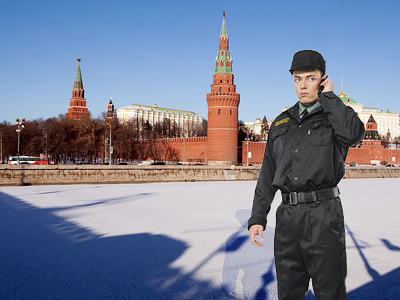 Formerly a department of the KGB, the FSO is responsible for providing the security of Russia’s government officials, including the president, and accompanies them on all trips. 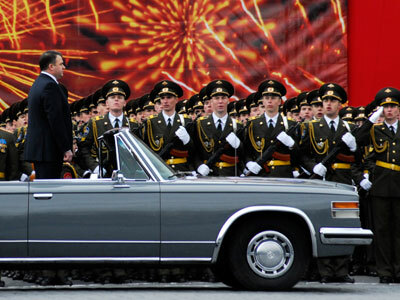 It is unlikely that the new mobile laboratory will become part of top statesmen’s motorcades, a source at the service told Izvestia. However, experts always inspect “sites of temporary and permanent stay of persons who are subject to state protection,” the source added. 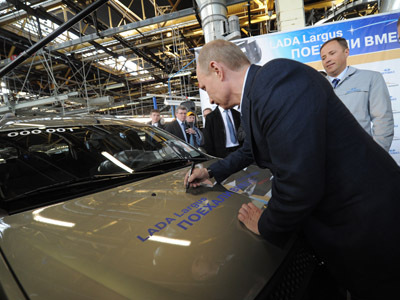 The advantage of using a hi-tech mini-bus for such tests is that it does not draw any attention from the public. The development of hidden mobile laboratories began back in the 1960s and ’70s – when a number of leaders and politicians were assassinated in several countries, Iosif Linder, the head of the International Counterterrorism Training Association said. Very few special services can afford these vehicles, he told the newspaper. Currently – except for Russia – only the US, China, North Korea, India, Japan and Germany use them.